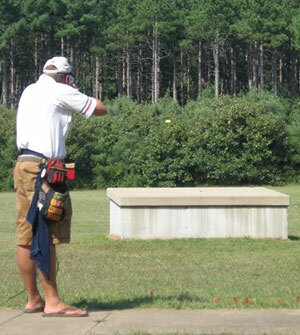 In order to participate in an registered shoot, you must be a member of the American Trapshooting Association. All registered shoots are regulated by the ATA and are held in accordance with ATA rules. Shooter’s scores are recorded in an ATA offce, where they are used to calculate handicaps and classify shooters. Some of the forms below have been modified so you can fill the forms out online and email them directly to our Registered Shoot Coordinator at asjenks13@gmail.com. You will need to save them in order to email them and print a copy for your records.